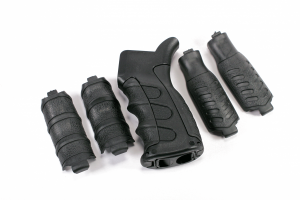 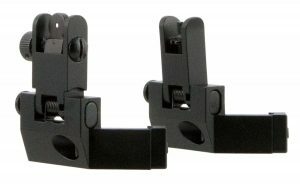 Give your flat top AR-15 a traditional look with this high quality detachable carry handle from Command Arms Accessories. 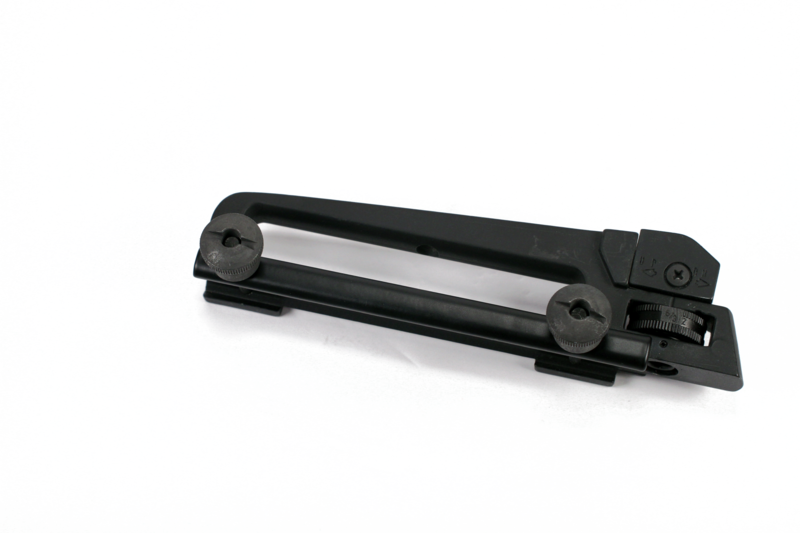 The carry handle mounts securely to the receiver’s picatinny rail via thumbnuts. 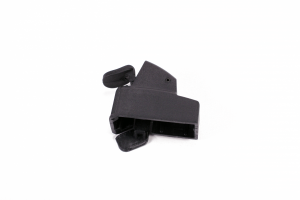 It has an integrated A2 style rear sight that is adjustable for windage and elevation.